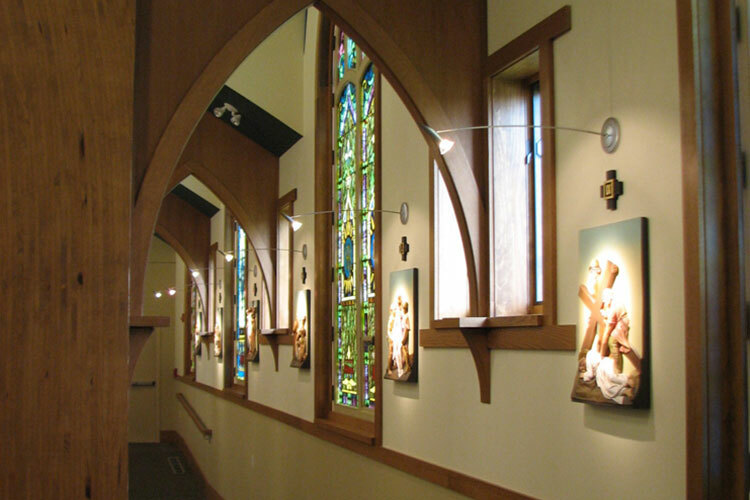 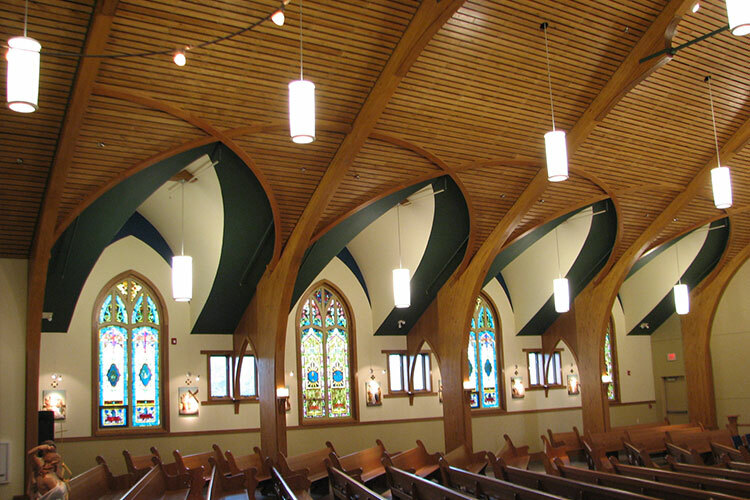 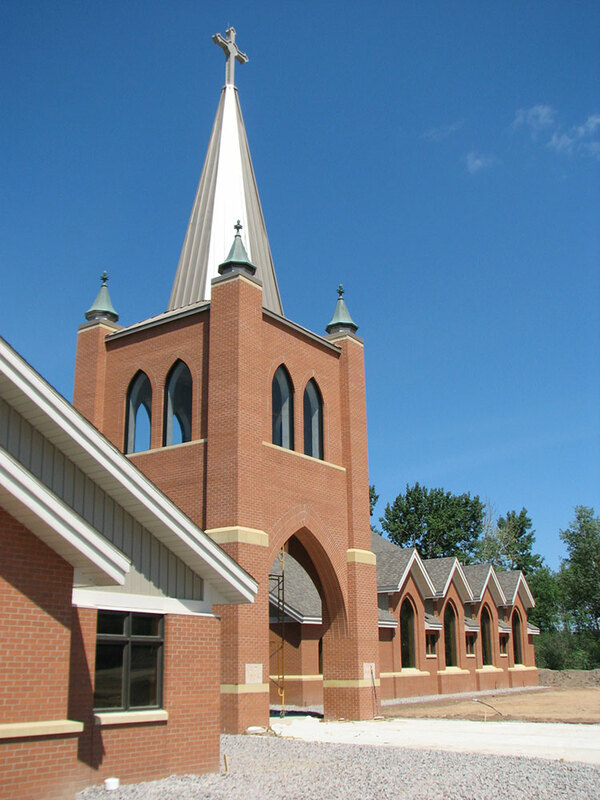 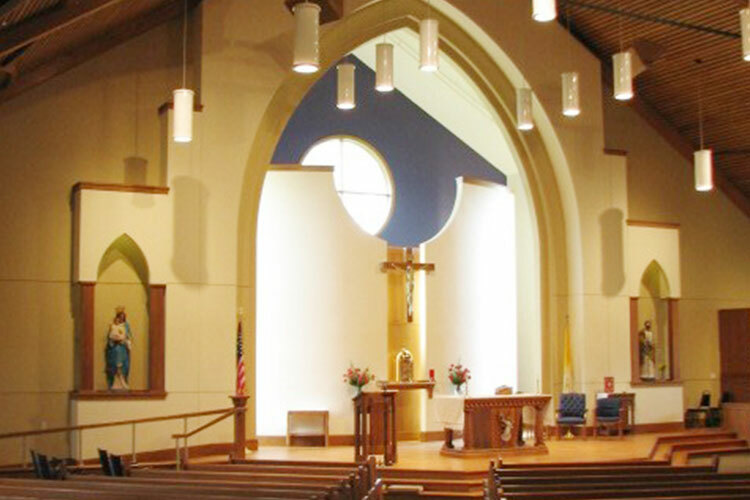 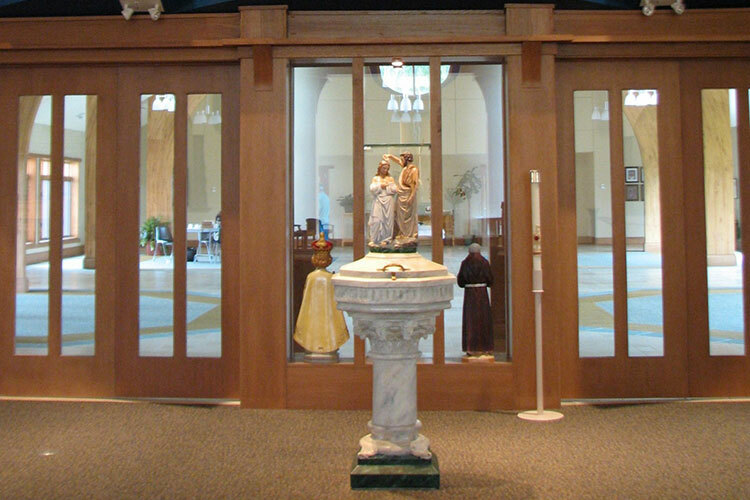 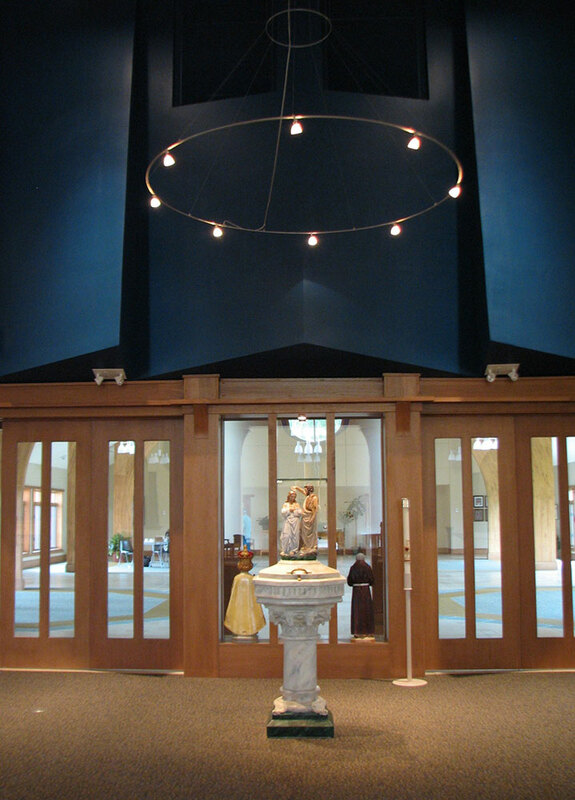 In the heart of Minnesota lakes country, St. James Church looked to master planning to address serious space issues at their existing landlocked church. 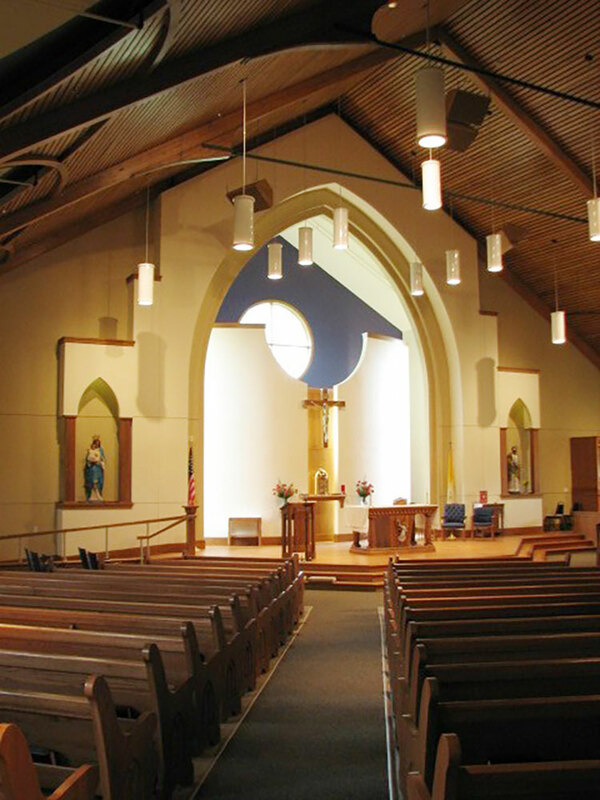 With the diocese recommending a minimum of 600 seat worship space, the congregation decided to build new to address their parish needs. 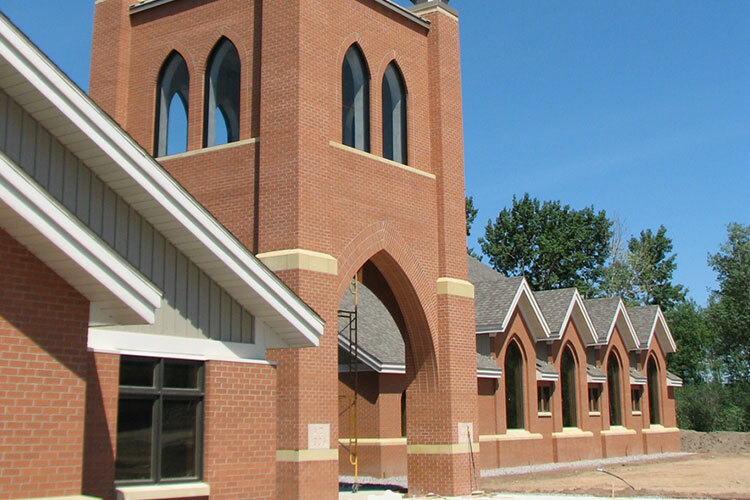 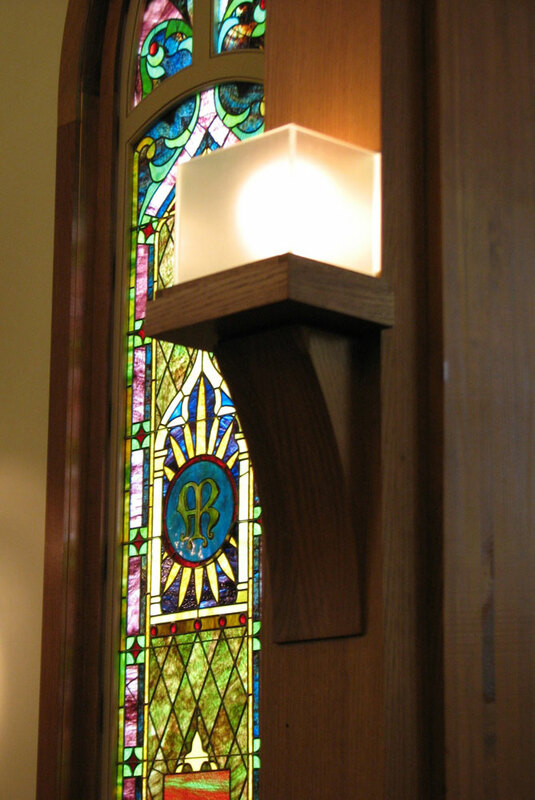 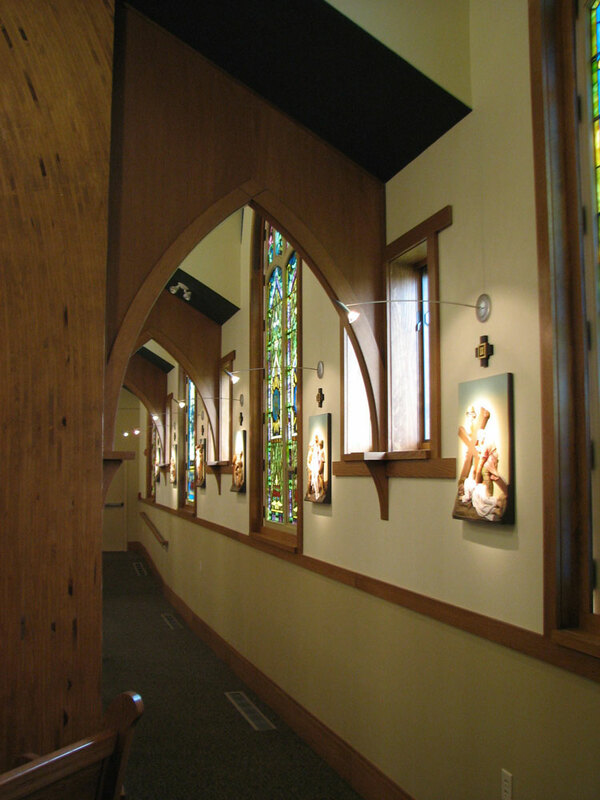 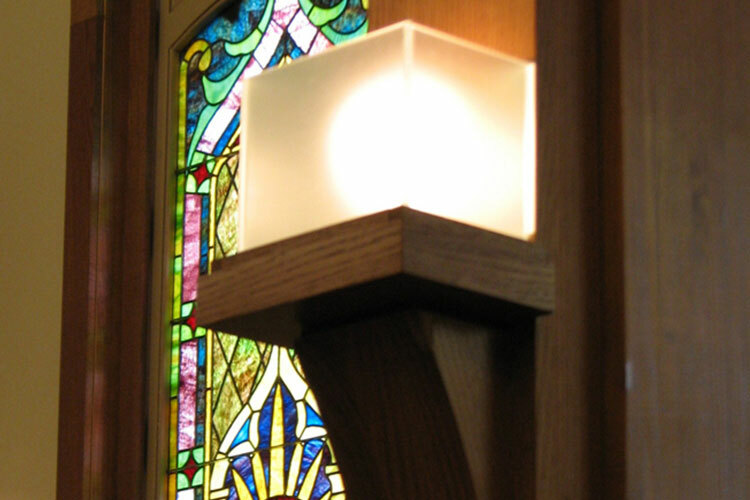 The new church incorporates the style and many elements of the original church building such as the stained glass windows, stone trim, steeple and decorative copper finials. 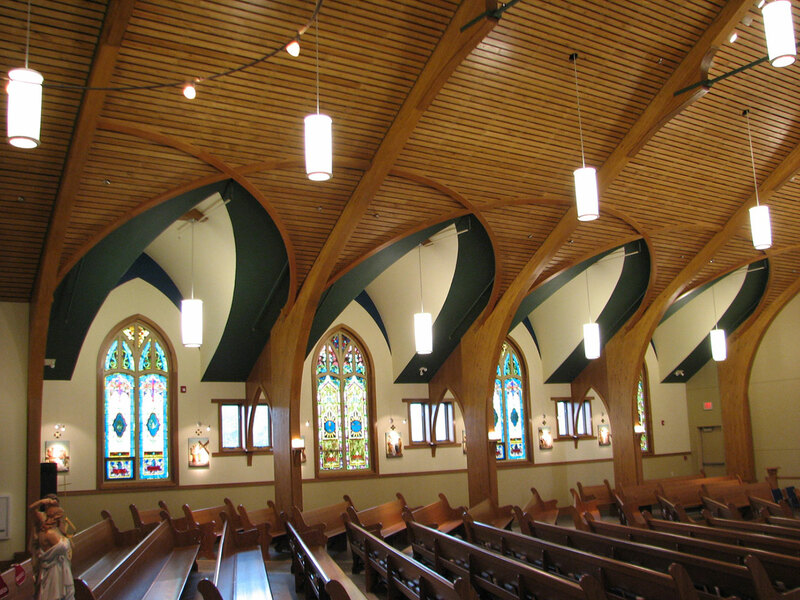 The project was also designed to expand the worship, fellowship and education areas in the future.